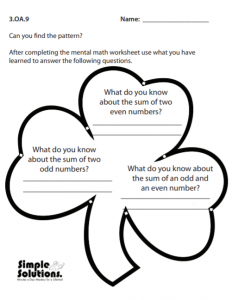 Your little leprechauns will love to work on this mental math activity based on Common Core Standard 3.OA.9. 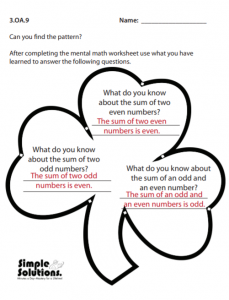 To achieve mastery, students must be able to identify patterns in sums of basic facts. Students must also be able to explain mathematical patterns, such as why the sum of two even or two odd numbers is always an even number. 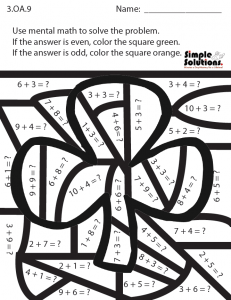 This free activity has two parts, the first has students answer the addition problems using mental math. If the answer is even, color the space green; if the answer is odd color the space orange. 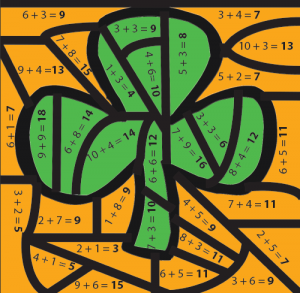 After the shamrock appears, students will complete the second part of the activity. Using what they discovered, students will answer the questions to help them see the mathematical patterns. 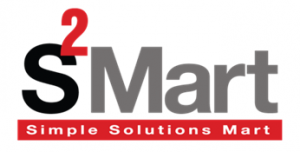 Learn more about Simple Solutions, our classroom series used in hundreds of classrooms throughout the United States. 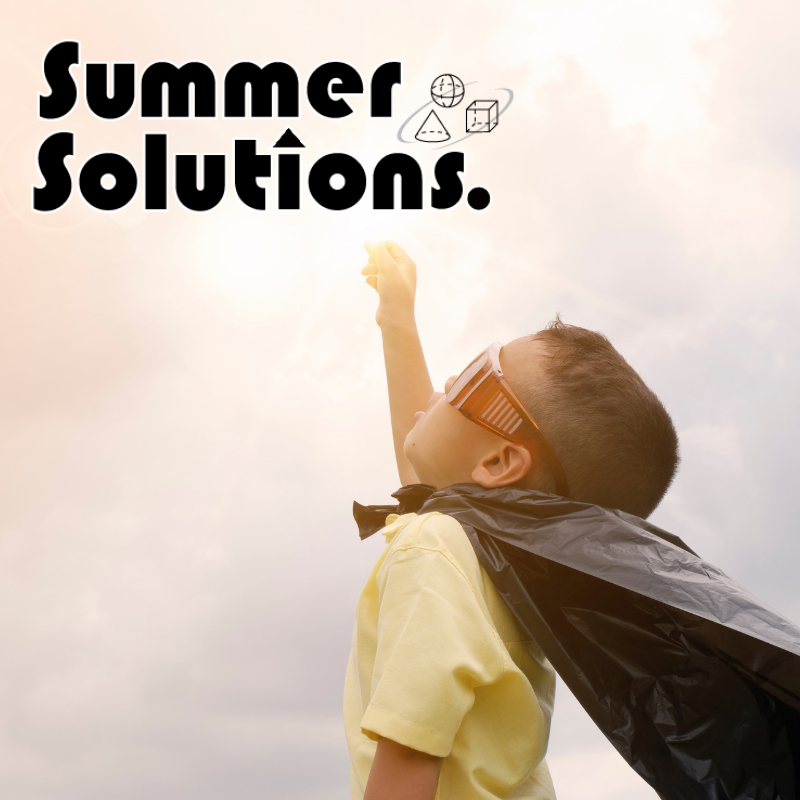 Parents can order Summer Solutions or download our app, Smart-EZE, for their children to work on over summer vacation to help prevent summer learning loss! Need more practice on this standard? Make custom worksheets using our Worksheet Generator.